Hi, I'm Liz (AKA Bu), welcome to BuBakes! 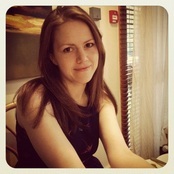 ​Based in Chelmsford, Essex I'm a passionate and persistent soul; who is ridiculously happy when up to her eyes in fondant and frosting. The versatility of cake design amazes me. I love the fact that designing bespoke cakes allows me to give people something to suit their exact needs, adding that extra bit of awesomeness to their occasion! 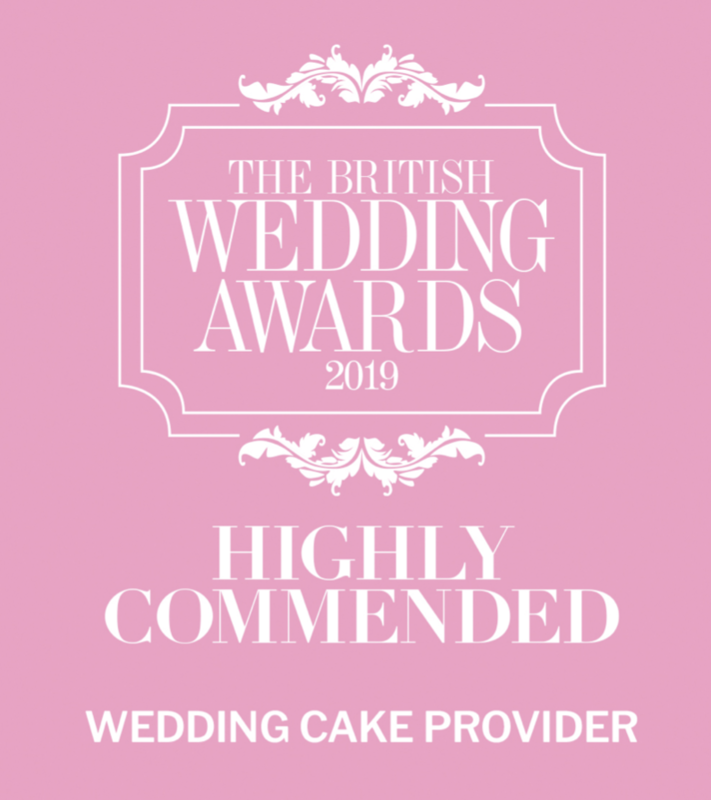 I am delighted to have received the highly commended award for Best Wedding Cake Provider at the 2019 British Wedding Awards, an event which I also had the honour of creating the wedding cake for. My cakes have featured in Wedding Ideas Magazine, and my tutorials regularly feature in Cake Decorating Heaven Magazine. I am very proud to be an officially recommended supplier for 3 times "Best UK Wedding Venue" winner Leez Priory, and another highlight was to have Michel Roux Jnr critique a BuBakes cake (favourably!) while filming British Bake Off - An Extra Slice. That said, BuBakes is more than just a cake decorating business. It was created in 2014 when I suffered a breakdown and was diagnosed with an anxiety disorder, and later depression. I discovered that decorating cakes eased symptoms of my anxiety; and so BuBakes became both my job and a form of daily therapy for me. I am exceptionally fortunate to be able to say that I love going to work every morning! I do still battle with my mental health, and I am proud to stand up and say so. 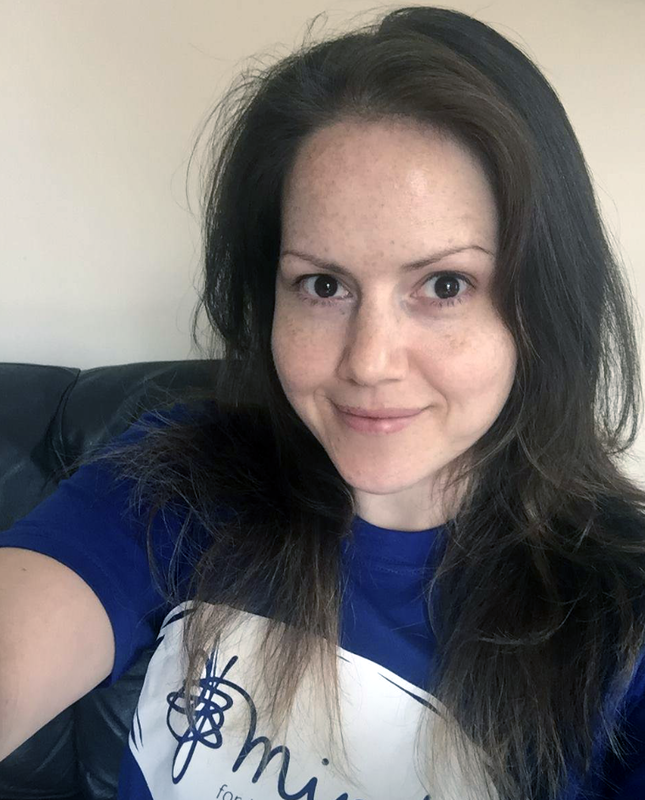 In fact, I struggled so much to find a way to articulate what was happening when I was first diagnosed, that I decided to share my experiences in the hope they may be able to help others. Therefore you will find that BuBakes' blog contains posts that are dedicated to raising awareness of mental health. I am particularly proud of one specific post (What's going on in there...) that was endorsed by Stephen Fry. Mr Fry described it as "A fine articulation of what it's like to live with anxiety. Written for sufferers and non-sufferers." Please enjoy having a nose around my website, checking out some of the commissions I have been lucky enough to work on. If you have any questions or would like us to create your own cakey masterpiece then please don't hesitate to get in touch.